Flawless skin is no longer a fallacy. It’s very real, and it’s easier to achieve than you’d think. Say your farewells to fine lines, adult acne and sad looking skin, because things are looking up around here, my friend. No longer will your foundation fade before lunch time. Those days are behind you now. 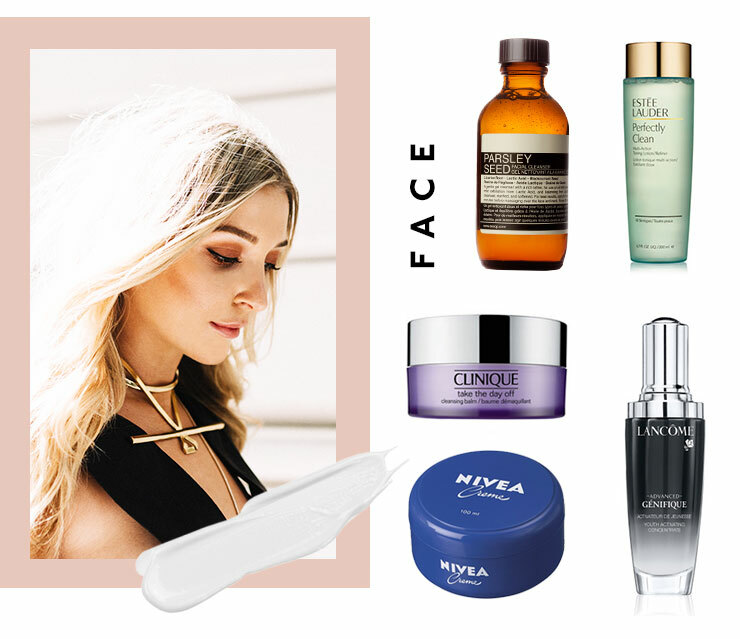 We’ve teamed up with Westfield to bring you the best beauty fixes for flawless skin, ‘cause we’re all about that base. Put our tips to the test and let your skin do the talking. It’s true what they say, good skin really is the best foundation. Start by getting rid of your makeup so your skin can not only breath, but recover each night. Sleeping with makeup on does not a flawless face make! We love using Clinique’s Cleansing Balm and Aesop’s Parsley Seed cleanser to get rid of any nasties. Next, follow up with a toner like this one from Estee Lauder. The most important step is treatment, so listen up! It’s crucial to find a serum that meets your needs. We love Lancome’s Genifique Youth Concentrate as an all-rounder. Last but not least is your moisturiser; we can’t go past the classic Nivea Creme. 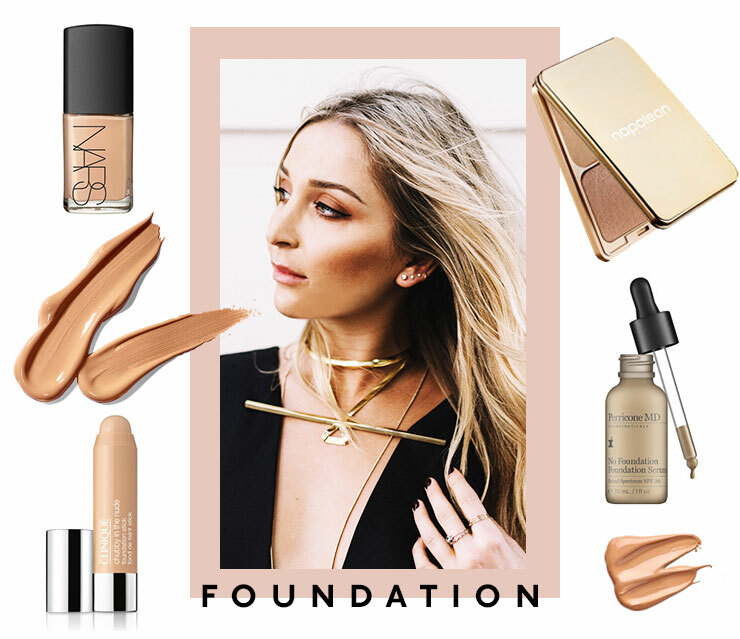 The key to a flawless base is all about finding a foundation that does exactly what you want. Just like primers, there’s a foundation for every concern. If you’re after sheer coverage, try Mac’s Face and Body or Clinique’s Chubby Touch Up Stick. If natural is your game, we suggest opting for Perricone’s Serum Foundation and watch the compliments roll in. If medium coverage is calling your name we’re all about Nars Sheer Glow. 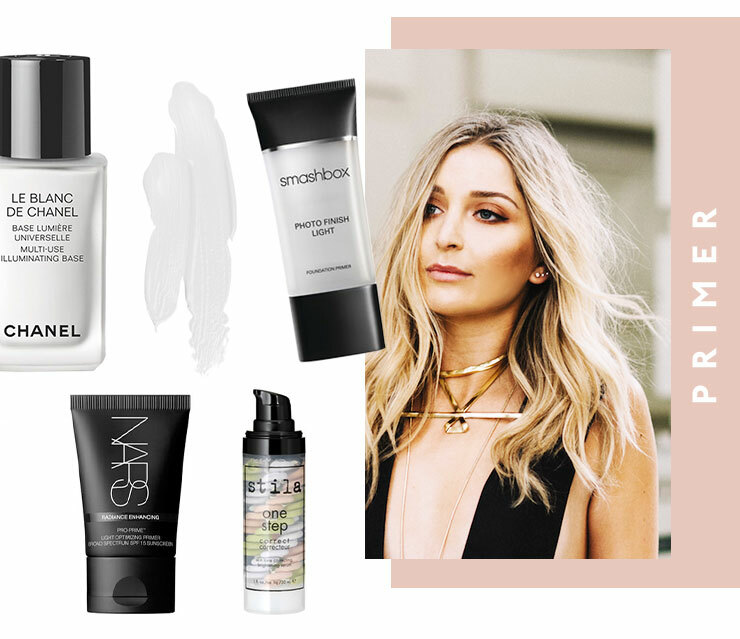 Use a setting spray like this Cooling and Hydrating Urban Decay version, or a powder like this Napoleon Perdis’ Camera Finish to keep your based locked in place. To shop these looks be sure to head to Westfield’s Beauty Weekend on the 15th and 16th of October. Mark it in your diaries, people. This article is sponsored by Westfield and fully endorsed by The Urban List Brisbane. To see our editorial policy please click here.